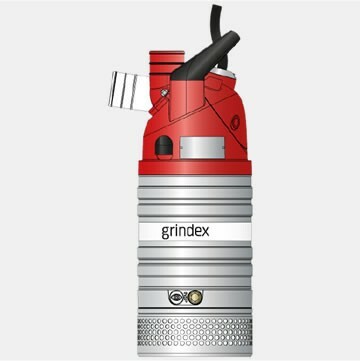 The Minette pump is the a smaller model in the Grindex drainage range, but it shares all important features and benefits with the larger models, resulting in the lowest cost per cubic meter pumped. The drainage range of pumps drain water, not your wallet! 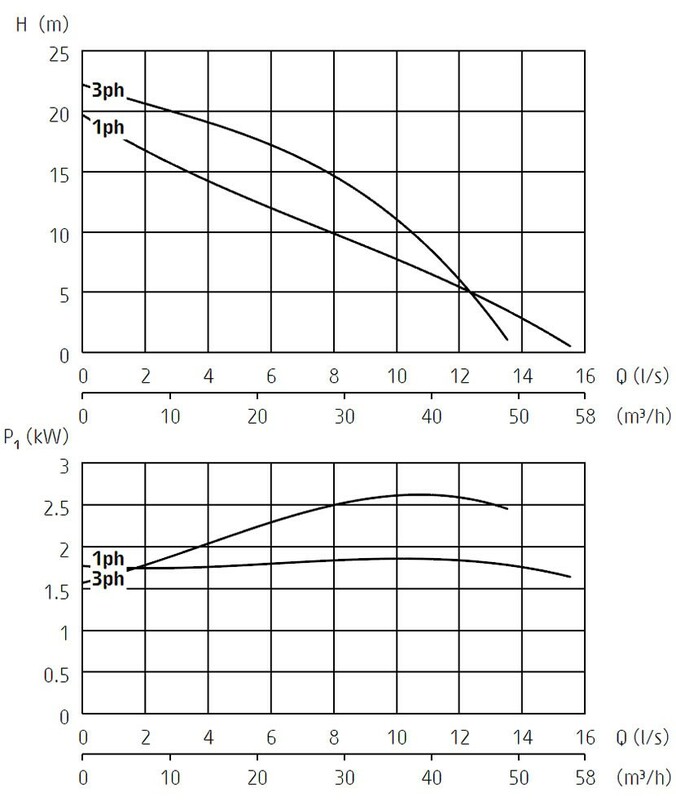 The revolutionary hydraulic design ensures high wear resistence and dramatically reduces performance drop due to long time wear.